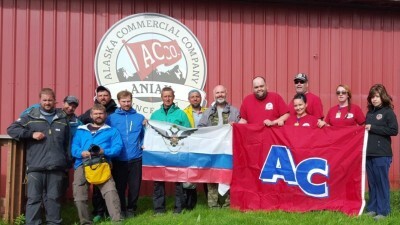 Alaska Commercial Company is proud of the active role we play within the communities we live in and serve. 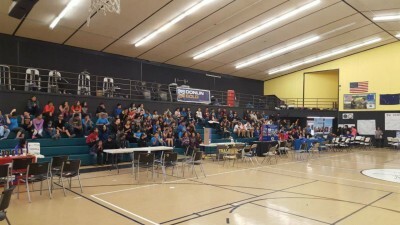 A large number of our sponsorship and donations are advanced to community related events, local causes and charitable organizations. 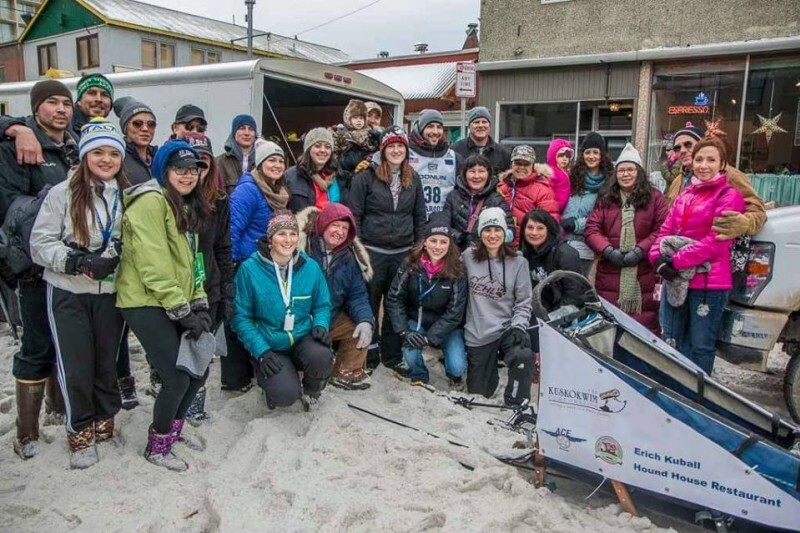 We support youth and elders, healthy living and education, sports and recreation, and environmental initiatives. 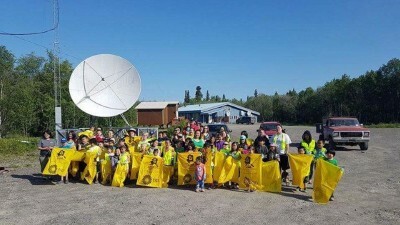 The store team from ACC Aniak recently teamed up with the Aniak Tribal Council and the Kuspuk School Board to help with the annual community cleanup. 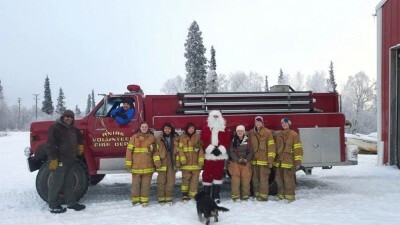 Santa stopped by Aniak for a visit before Christmas and with a little help from the community, the visit was a memorable day for all the local children.